Governor General, Dame Cécile La Grenade, GCMG OBE PhD, has been conferred the Honorary Degree of Doctor of Laws (LLD) by the University of the West Indies (UWI). 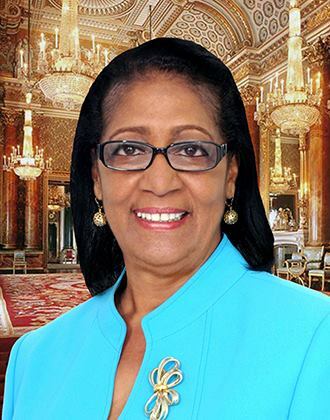 She is one of several eminent Caribbean citizens recommended by a Joint Committee of Council and Senate to the Council of UWI, for this prestigious award. Dame Cécile will receive her degree at the Cave Hill, Barbados campus graduation ceremony, this October. Dr La Grenade, who holds a PhD in Food Science, was appointed Governor General of Grenada, Carriacou and Petite Martinique in May 2013.